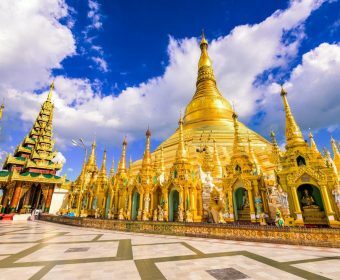 Experience the Myanmar’s commercial city “Yangon” with trendiest spots including Yangon’s colonial-style city center and the Majestic Shwedagon Pagoda. 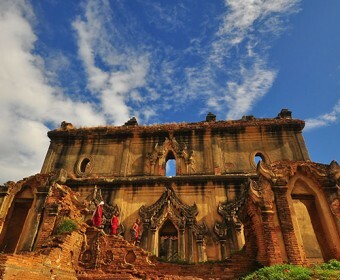 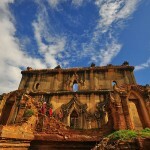 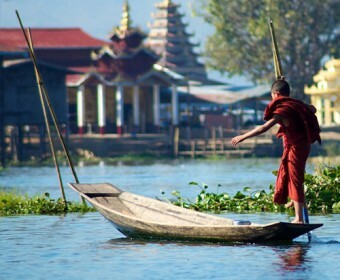 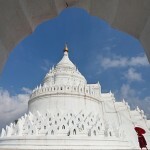 Visit last Asia’s frontier, an ancient and mysterious Myanmar. 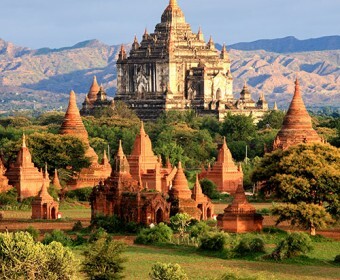 This fascinating country is home to endless natural beauty and impressive architecture. 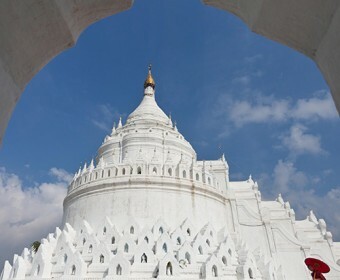 Explore Myanmar cycling through unique landscapes and our route passes through traditional villages with friendly people and hill tribes. 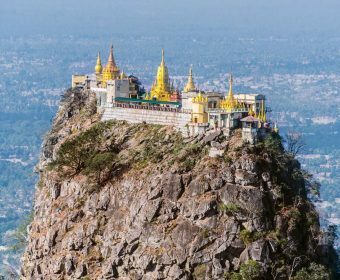 Enjoy Myanmar’s main destinations with a hidden town Loikaw, a home of long neck women which will offer fascinating, fun insights into local life and culture in Kayah community. 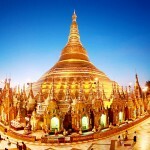 Best of Myanmar is a perfect program for those who are first comer to Myanmar and would like to enjoy culture tour. 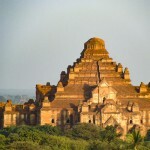 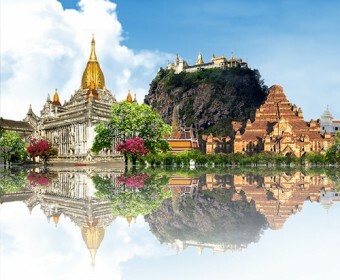 This tour is designed for those who can spend only for a few days in Myanmar, but offer the chance to see the treasure of the country “Bagan” and the commercial city “Yangon”.